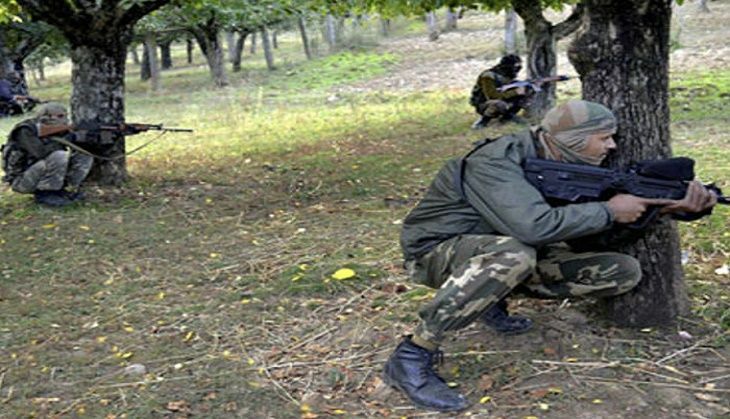 Three terrorists were killed by paratroopers of Indian Army on 21 August in a massive gunbattle between militants and security forces in Kupwara's Tangdhar area in Jammu and Kashmir. Three weapons and other ammunition have been reportedly recovered from the militants. The three slain terrorists were allegedly involved in the 19 August attack which left three Border Security Force (BSF) personnel injured. Four Para commandos of the Indian army retaliated to the fire by the three terrorists, who had been trapped during the encounter. The entire area has been cordoned off as attempts are being made to smoke out the terrorists. In June, the Army foiled an infiltration bid by killing two militants in Tangdhar sector near the Line of Control. This was the second such infiltration bid foiled by the security forces along the LoC in Kashmir in three days. Rohit Shetty breaks silence on alleged tiff with Shah Rukh Khan. But what about the Theri remake?